Our mission is to Nurture the Spirit, Grow in Community, and Help Heal the World. 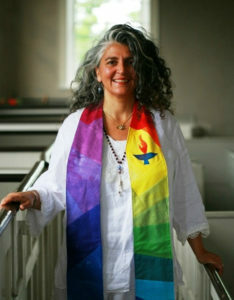 Reverend Christina Sillari has been the minister of First Parish in Portland since 2010. Originally from Somerville, Massachusetts, she is from a working-class family of Greek Orthodox and Catholic Heritage. She rejected those faith-based traditions as a teenager, and sought meaning in mysticism and dance, and became a practicing Buddhist, embracing the ways of Eastern Philosophy. 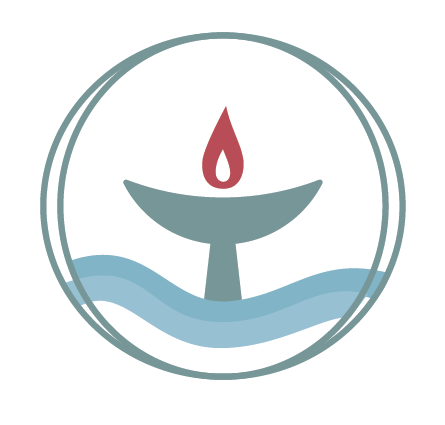 She became a Unitarian Universalist in her mid-20s after feeling empowered by a sermon given by a female UU minister in Boston. 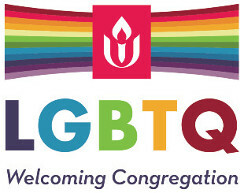 She values UU’s willingness to let individuals define their own faith journey. And that open-mindedness drew her to our congregation.